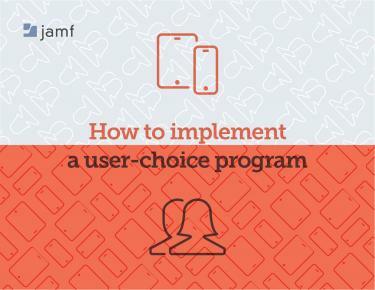 To recruit and retain top talent today, companies must recognize that a user-centric IT approach based on choice has become essential. More and more companies understand that empowering employees with the right technology is the best way to make them more productive and propel the business forward. As a result, IT leaders are reevaluating their practices and offering programs that provide employees with a choice rather than pushing one type of device on employees. 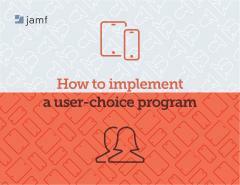 Read this e-book to learn the five steps for creating and implementing an employee-choice program in your organization.